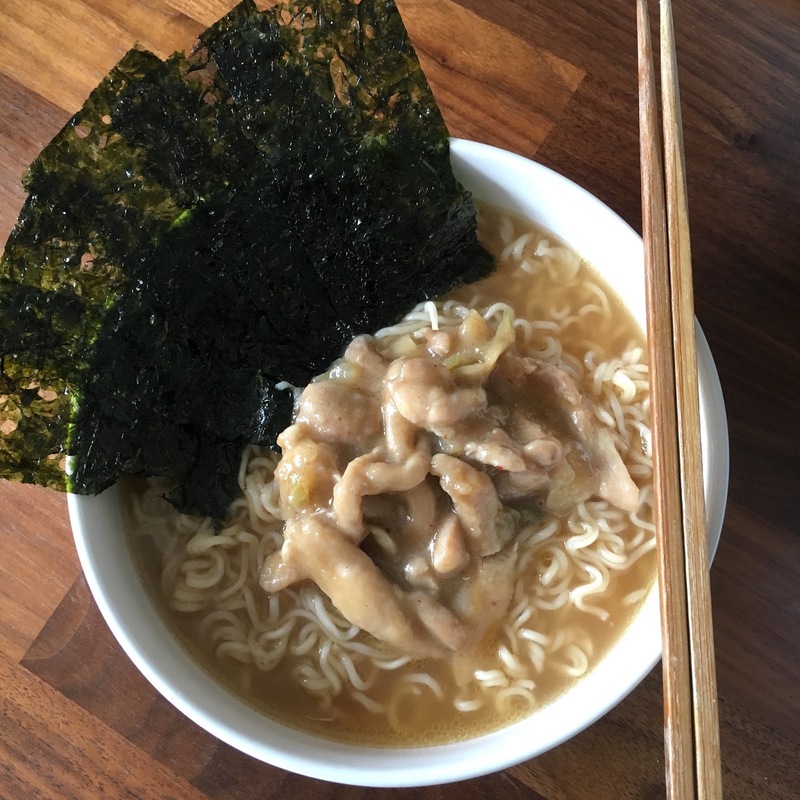 Japanese Hoto noodles is a simple and home style noodle soup made with meat and vegetables. It can be easily thrown together to make a meal for 4 and you can change the meat or vegetables to suit personal preferences. 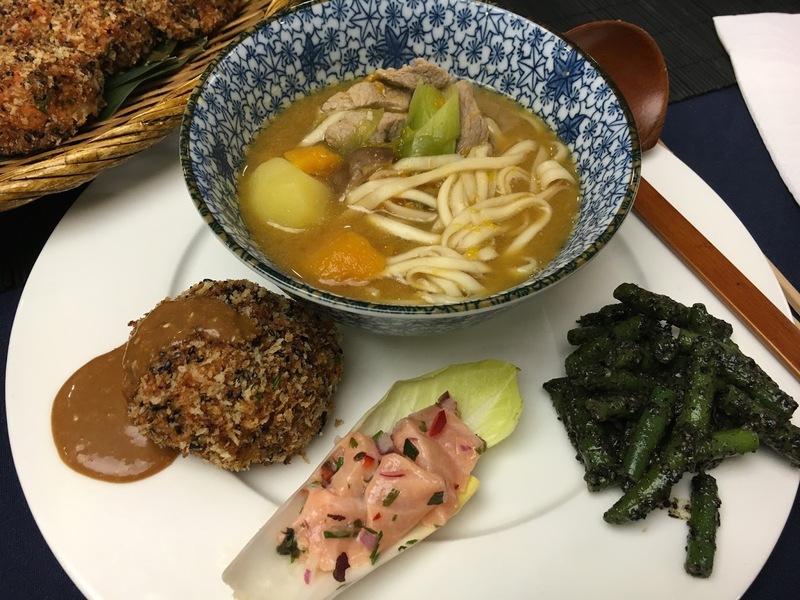 This is Yuki's final recipe from her Japanese cooking class, don't miss her 1st, 2nd and 3rd recipes which I've already shared. I do love showing a before and after photo for my home decor posts, so here's my dining room reveal. Having a through lounge is brilliant for opening up space in a small house like ours and it sure makes everything look a lot more spacious. Our dining area is also home to G's office space, a use of the many alcoves we have in this house. Japanese croquettes or 'korokke' are simply delicious to eat and the Japanese BBQ sauce that goes with it is the perfect accompaniment. The korokke's are usually made with vegetables of some sort, be it sweet potatoes, butternut squash or potatoes and deep fried until golden. 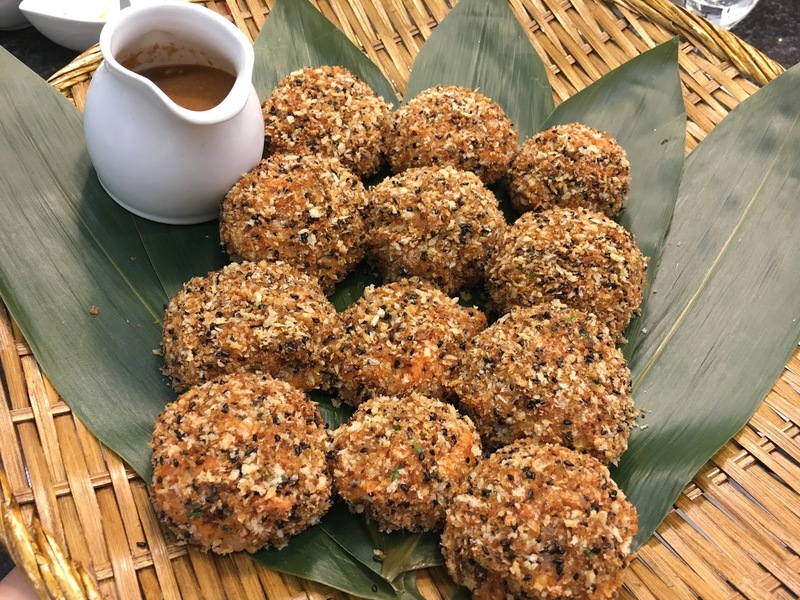 Yuki's 3rd recipe of Japanese sweet potato korokke at her Japanese cooking class, is a healthier oven-baked version and is served with an extremely addictive homemade BBQ sauce. It finally happened. My beautiful baby boy arrived on Independence Day 4th July after being 2 weeks overdue. 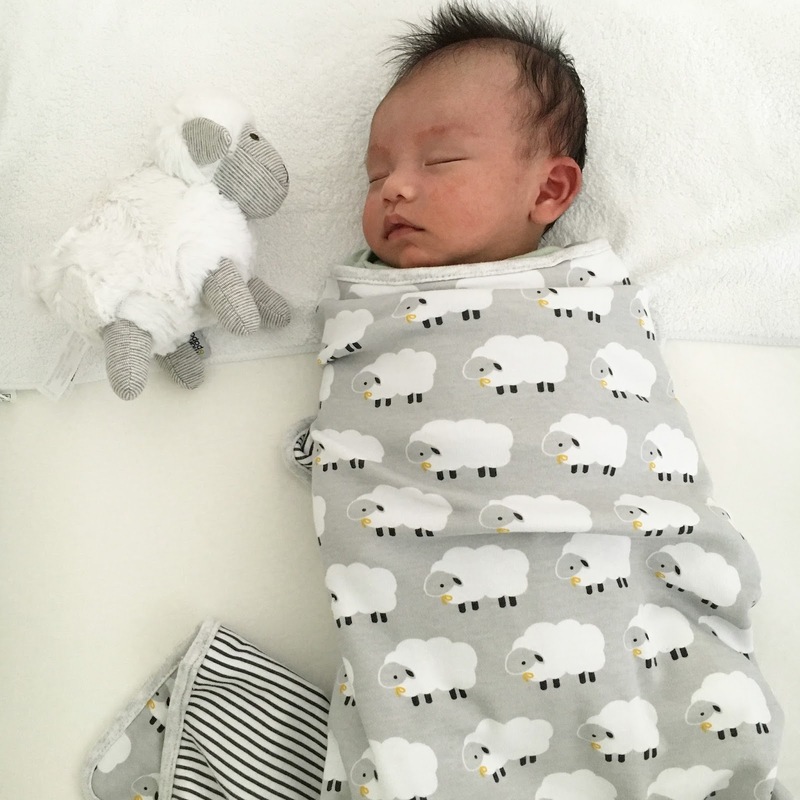 Please meet Isaac Jun Hei Lam. Shopping for home ware is a guilty pleasure of mine and I have to admit, I usually pick up something for my home monthly. My dining room really is in need of accessories to give it some character, currently it's quite simple with just an oak dining table, a seating/storage bench, and some bookcases. 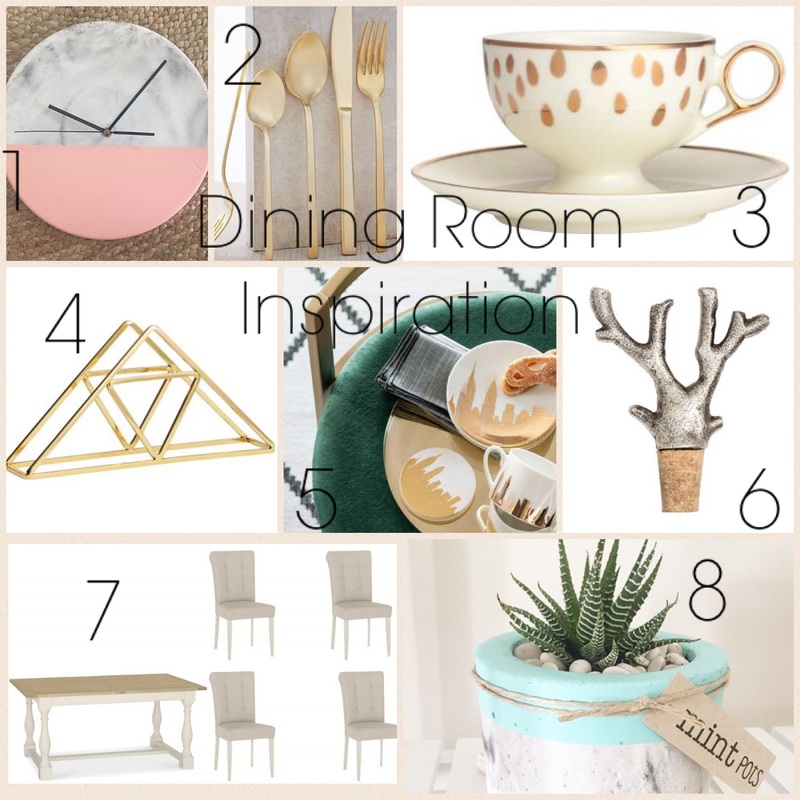 I've put together some of the things I've been lusting after lately and as you can see, I'm quite fond of gold accents! I already own the gold cutlery set and the napkin holder, so let's see if I end up with the other bits on here. 1) I already have a clock in my dining area but I absolutely adore this one from Mint Pots. 2) Gold cutlery set from West Elm. Perfect for food photography too. 3) Gold and white cup and saucer for fancy afternoon teas from H&M, my favourite place to shop for homeware! 4) Geometric napkin holder for the dining table from H&M. 5) Coasters printed with New York in bright gold from H&M. 6) This antler wine stopper would make an eye catching statement on the dining table. 7) I'm on the lookout for a new dining table and this rustic country style one from Fishpools caught my eye. The chairs looks so comfortable too. 8) Loving this concrete planter, also from Mint Pots. Which item should I purchase next?! 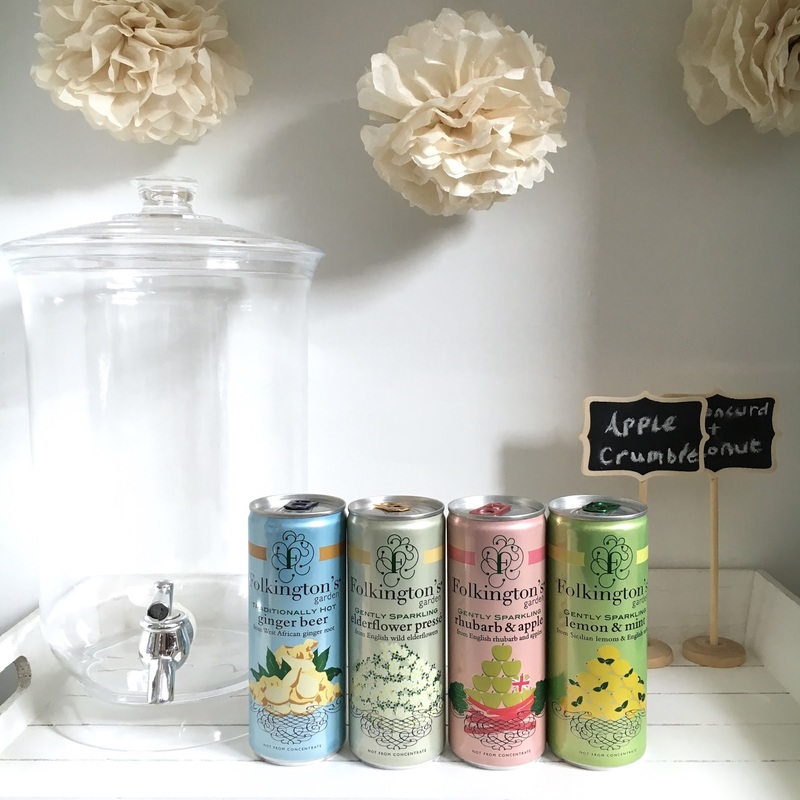 I had a great time working my way through July's Degustabox*, the snacks were right up my street and the drinks were refreshingly tasty. I've been enjoying the boxes for quite a few months now and love the surprise of the contents, although some months are better than others in terms of variety and what suits my taste buds. This month, my favourites were the Brookside Chocolates, Rowntree's Fruit Pastilles Infusions, the Berrywhite drinks and the Qcumber drink. Last week, I shared chef Yuki Gomi's Green Beans with Black Sesame Sauce which I learned when I attended one of her Japanese cooking classes. 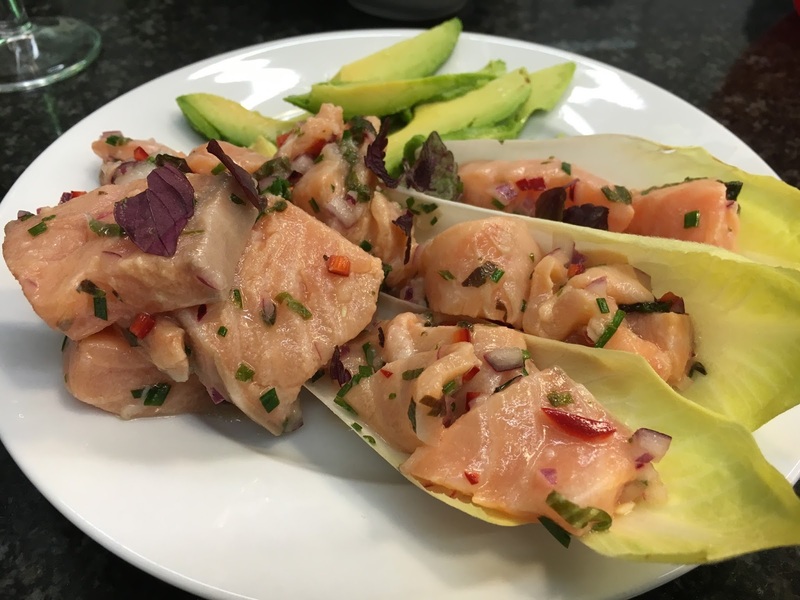 The second recipe, was this delightfully refreshing salmon ceviche. As the salmon lightly cooks in the acidic citrus juices, you get an amazing texture between semi raw and semi cooked salmon, resulting in the silkiest of mouth feel as you chow down. Those who are a fan of this dish will appreciate the Japanese twist to it with the addition of wasabi, yuzu and shiso.